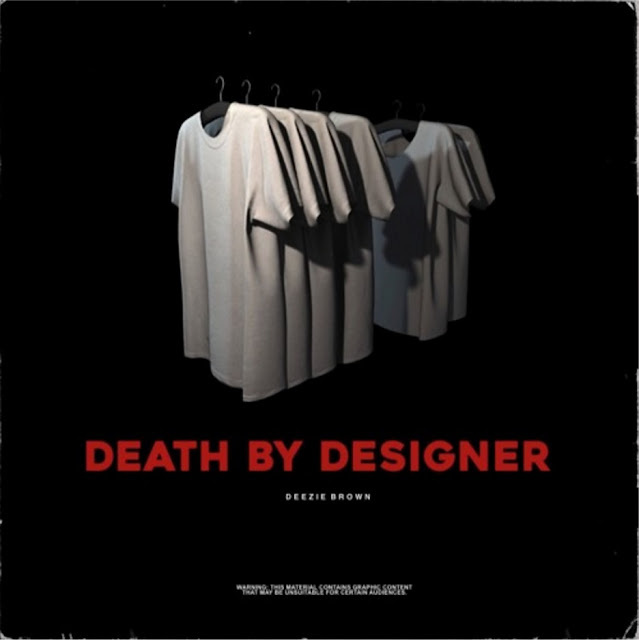 Taken from his debut album, Texas based rapper Deezie Brown releases his second single 'Death By Designer'. The way Brown controls the beat and wraps his lyrics around the heavy drops in the track is sick! Check this one.